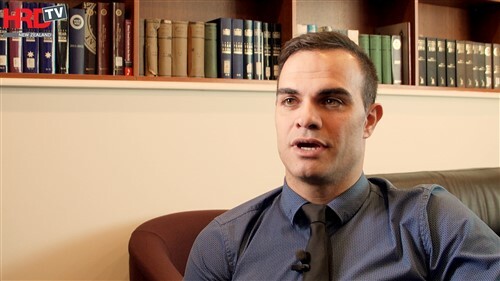 Following Mars New Zealand’s success at the IBM Kenexa Best Workplace Awards, the company’s GM chats to HRM about what makes a great place to work. At the recent IBM Kenexa Best Workplace Awards, Mars was named as New Zealand’s best medium to large employer. But what are the secrets to the company’s workplace success? 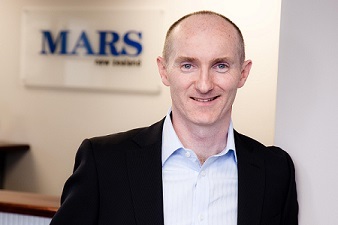 HRM sat down with Gerry Lynch, GM of Mars New Zealand, to find out. 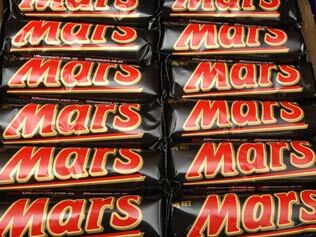 According to Lynch, the difference between Mars and other companies stems from its remaining a family-owned firm. “Mars’ culture is driven by five principles that were driven by the family for years and years,” said Lynch. He gave the example of ‘mutuality’, which is one of the five principles. Another thing that makes the Mars office unique is that the company allows employees to have their dogs at work, which partially relates to the pet food manufacturing arm of the company. “Our office is entirely open-plan,” Lynch told HRM. Lynch added that he is particularly proud of the way in which Mars handles employee feedback. One of the ways in which this was achieved was by having a sign on construction sites where people could record any hazards; the next day, those hazards would be dealt with by managers. “We take feedback and act on it,” Lynch said. 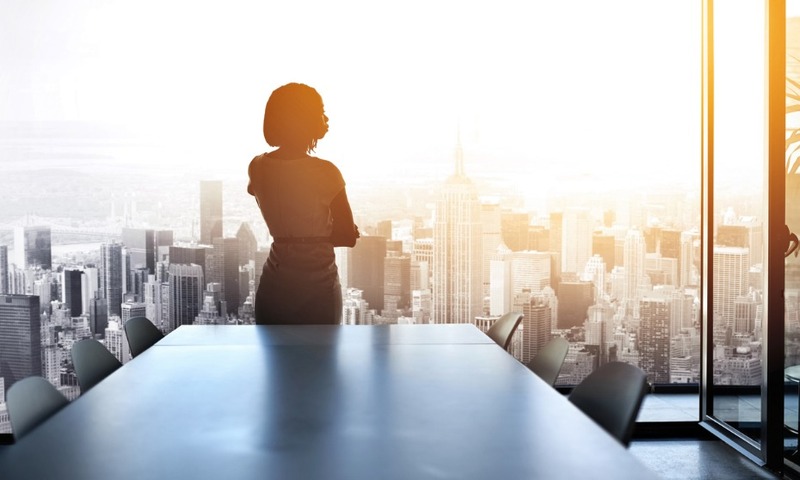 “When we spoke to IBM Kenexa, we found that many companies don’t handle bad feedback well – it can often be argued with, or the company passes the blame. For Lynch, this is not “just a one-time thing” – it’s a year round process. He added that the lack of hierarchical barriers helps the process to happen so quickly. This open communication has also brought Mars a long way in terms of keeping employees engaged. This has been worked on so that every team has a regular conversation about their satisfaction at work. They then design a two or three point plan around specific areas they want to focus on improving or changing. Lynch had a unique tip for HR managers looking to improve their workplace’s culture. “Go and talk to some other companies – explore another culture,” he advised. “This is something that you can’t learn from hearing or reading about it,” he added. He explained that in the run-up to the IBM Kenexa Awards, Mars questioned what the other finalists were doing well. “We are always continuing to learn and get new ideas this way,” Lynch said. He told HRM that Mars had a conversation with ASB Bank about creating the ideal workplace culture. 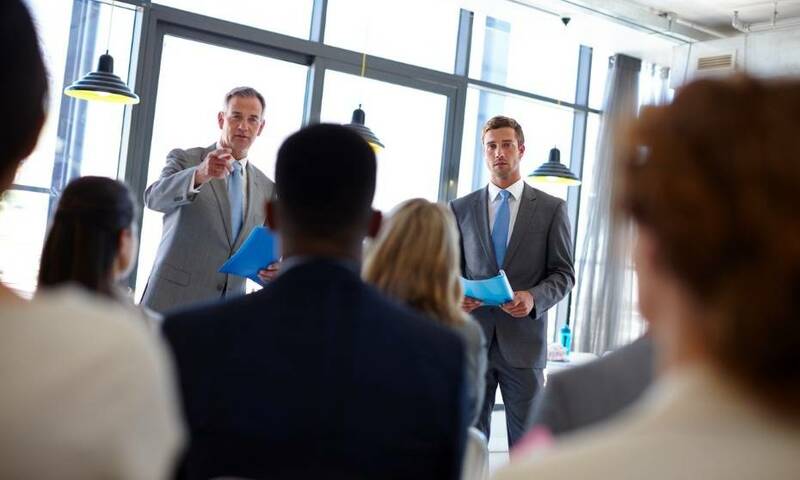 “One of the things they said was that they when they looked at statistics from their best performing and worst performing branches, they found that the best performers had a plan in place to improve their culture, whether that plan consisted of one point or ten. “Leaders have to build trust; you won’t get anywhere without it,” Lynch told HRM. He also emphasised the power of great storytelling, a skill that he said can be the different between a manager and a leader who inspires. “Great leaders inspire people; they tell stories about their values where the organisation is going to go,” Lynch said. This is another aspect of Mars as a workplace that makes the company distinctive. “Storytelling is a skill that not many leaders have, but one that we’ve invested in,” Lynch explained. “At conferences you can sometimes be bored, but when you hear a great storyteller you remember what they say, and that changes how people feel. Gerry Lynch is the general manager at Mars New Zealand.